Jennifer Monson is part of the exhibition Performance Archiving Performance at the New Museum this fall that opens November 6. On Saturday November 16th from 2-4pm, there will be a Panel Discussion in conjunction with the exhibition”Performance Archiving Performance” at the New Museum. 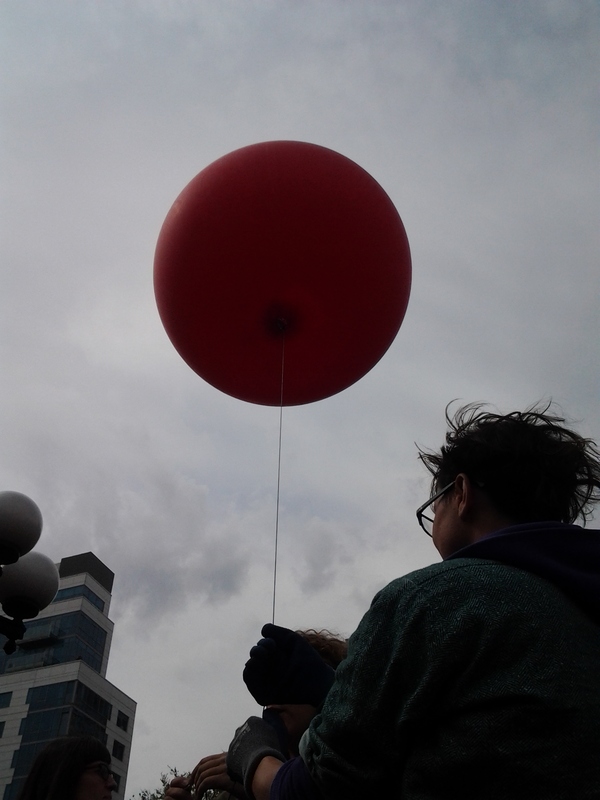 The discussion surveys different artists’ approaches to the concerns of archiving performance and how those concerns might be taken up and addressed by museums and institutional archives. The artists included in “Performance Archiving Performance” discuss the development of and future goals for their individual archiving projects with the curator. Participants include Yanira Castro, Kathy Couch, Jennifer Monson, Julie Tolentino, Sara Wookey, and Travis Chamberlain, Associate Curator of Performance. iLAND is excited to announce a request for 2 page proposals for a series of workshops/laboratories designed by members of the iLAND community. 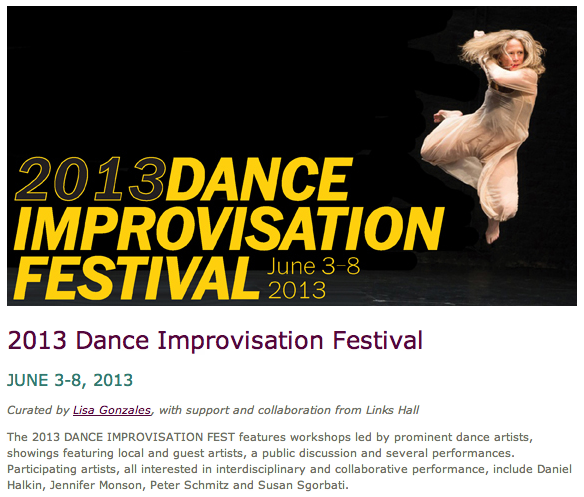 Proposals are due on October 30, 2013 and should be sent to info@ilandart.org. 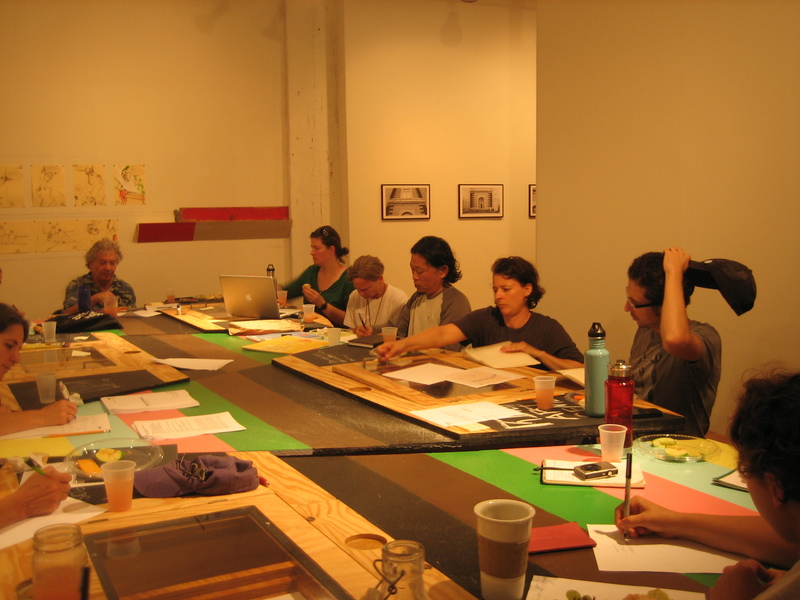 Apply now for the 4×4 Artist in Residency Program! Exploring themes of dance, body and the environment, the 4×4 Artist in Residence (AIR) programme is aimed at artists interested in working in non-theatre based locations and challenging environmental contexts. Working from the organisation’s base in the Universal Hall, Findhorn, the successful artists will be encouraged to critically examine their performance practice, reflecting upon their relationship with the natural environment and ecological systems. Applications are due July 6th. More information at Creative Scotland. Jennifer Monson & Friends at La MaMa Moves! 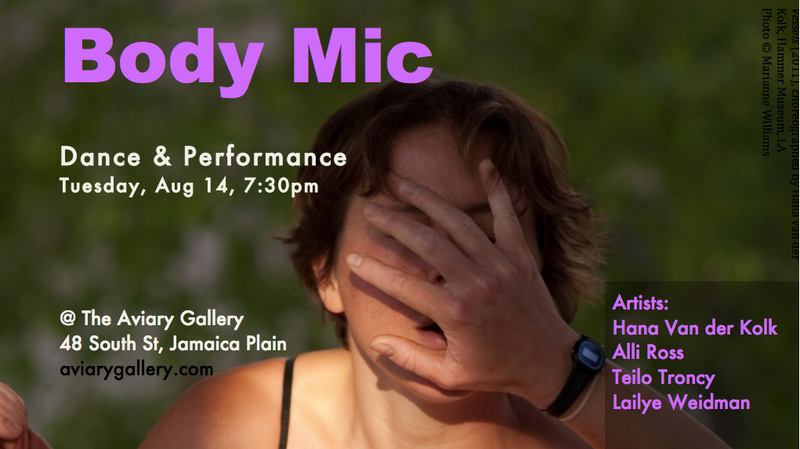 and performances by Nico Brown and Jennifer Lafferty. 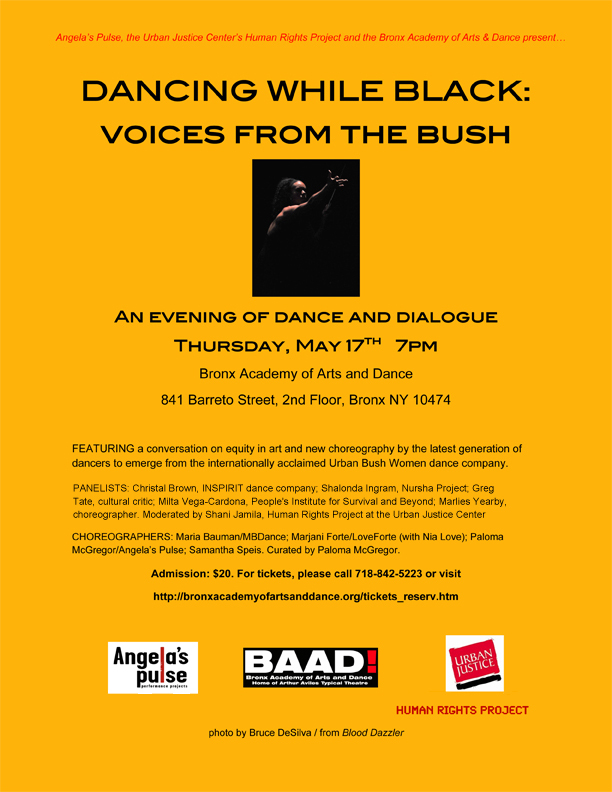 [Read more…] about Jennifer Monson & Friends at La MaMa Moves! 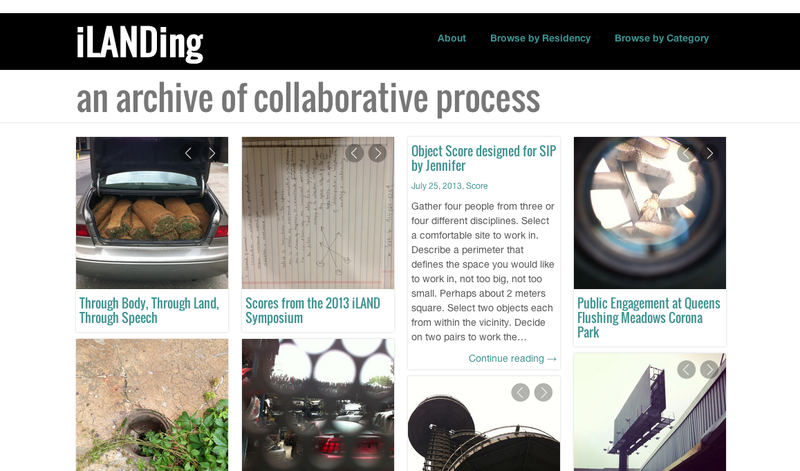 iLAND is now accepting Letters of Inquiry for the 2013 iLAB Residency Program. To apply: please submit a brief, two-page Letter of Inquiry by November 20, 2012. 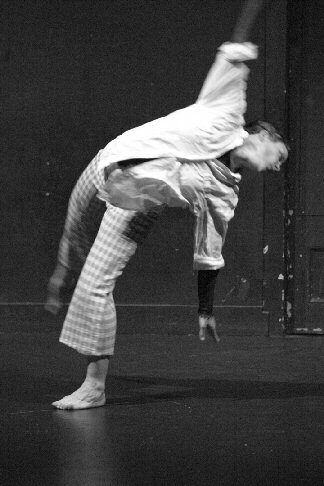 Jennifer will be teaching at MOVEMENT RESEARCH this Winter. Jennifer Monson performs in CATCH 54! CATCH is a multi-faceted, multi-disciplinary, rough and ready performance series-event that blows through Brooklyn every couple of months. 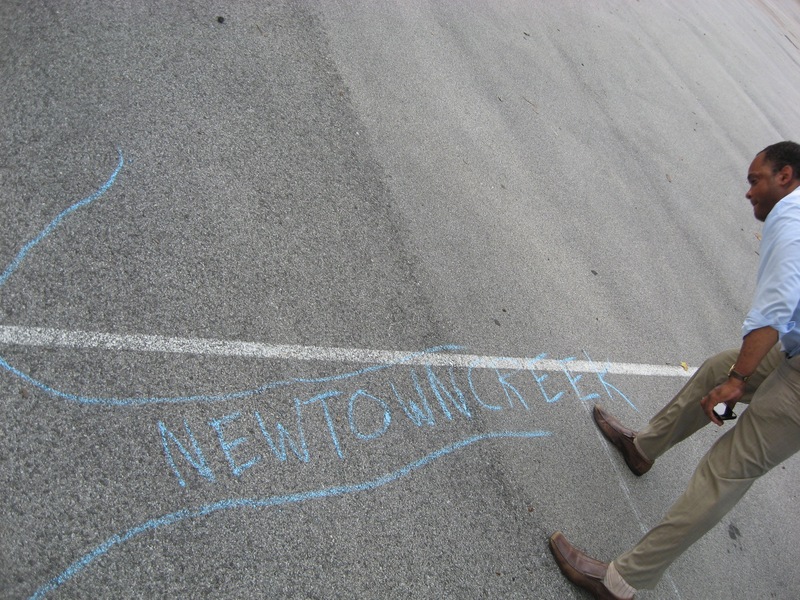 Jennifer Monson and Kate Cahill offered a site-specific workshop on Saturday November 10,2012. 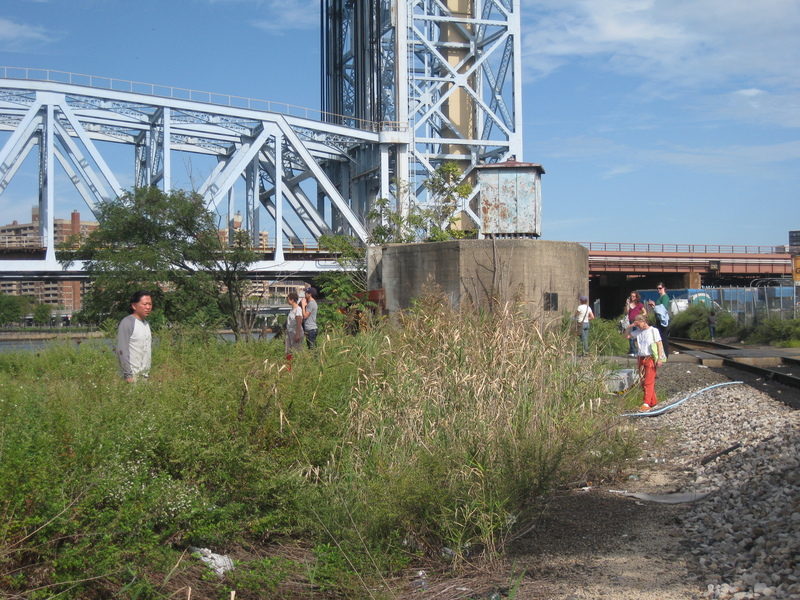 THIS WEEKEND: iLAB Workshop on Governor’s Island with Higher E.D. 2012 iLAB Residents, Higher E.D. 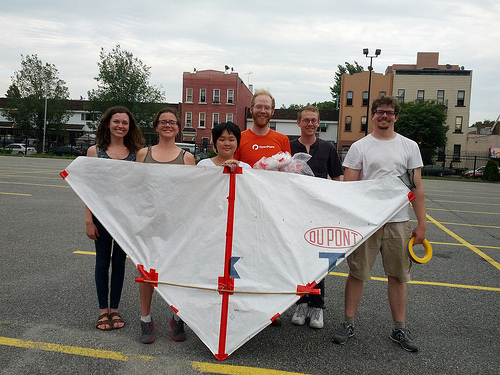 invite you to participate in a kite mapping and dance-based weather observation workshop. AS ABOVE, SO BELOW will be hosted by Higher E.D. 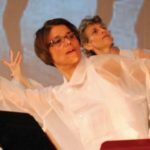 (Ecology + Dance): Liz Barry, Jessica Einhorn + Lailye Weidman. It will be a full day workshop (11 am – 5 pm), open to the public. They will meet ON THE ISLAND, just north of the Brooklyn ferry docks. Jessica is available at 617.818.1634, for more information. The Ferry from Manhattan to Governor’s Island leaves at 10 am, 11 am, 11:30 am and then on every half hour until 5:30 pm. The Ferry from Brooklyn to Governor’s Island leaves at 11 am, and then every 20 minutes after. More information about traveling to Governor’s Island available HERE. 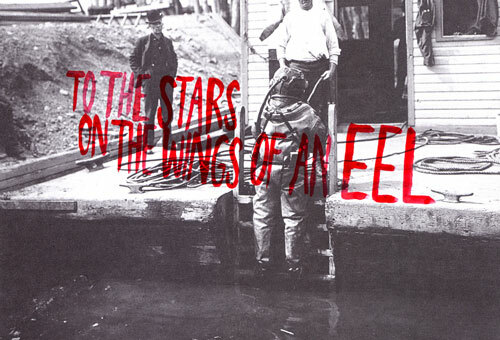 Join writer Rachel Levitsky, Landscape Architect Elliott Maltby and Translator/Poet ElizabethZuba for an expedition to collectively recuperate latent words, meanings, objects and gestures from the Gowanus Canal and then re-embed them in the group show To the Stars on the Wings of an Eel, Brooklyn and the world. To the Stars on the Wings of an Eel is a show organized by OoRS officer Ethan Spigland along with several others we admire. The show begins June 29. 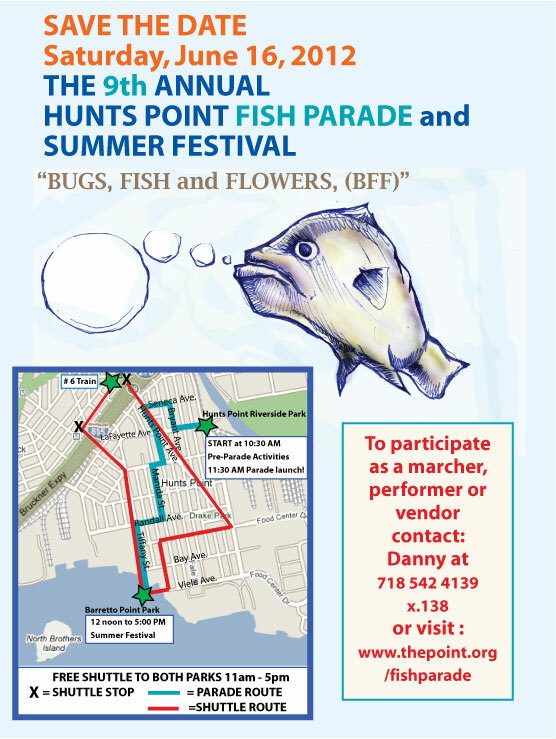 Its impressive roster of participants and events can be found at the Gowanus Ballroom website. iLAND is seeking a Managing & Program Director to lead the organization into its next phase of programmatic growth. A perfect opportunity for an enthusiastic and motivated not-for-profit manager interested in contemporary dance, urban ecology, and environmental issues, the position will involve working with renowned choreographer Jennifer Monson as well as support staff. The ideal candidate will be able to work independently and take initiative, yet work within a strong team to expand the organization’s programs and services in the areas of rural residencies, international residencies, mentorship, environmental justice, interdisciplinary collaboration, and partnerships with both cultural and environmental organizations. This is an exceptional chance for someone with a long-term view to create a strong platform for an organization poised to expand its visibility and impact. The position will initially be part-time with the goal of increasing the budget significantly towards a full time role. Production of the creative work of Artistic Director Jennifer Monson. Please email a resume, three references and cover with Managing Director as the subject of your email to info@ilandart.org. Interviews will take place between July 20-22 with final candidates’ interviews on August 6-7. 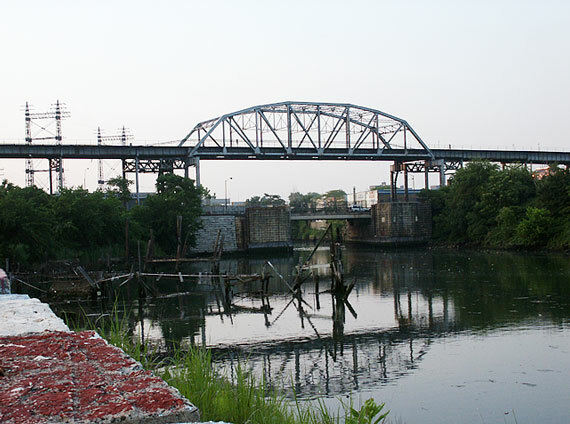 The Bronx River is an urban flowage that is becoming restored mainly through the efforts of the New York City Department of Parks and theBronx River Alliance of non-profits. River Park sits just below the lowermost dam on the river, one that prevents typical migratory fish such as alewife from ascending farther upstream to spawn. The river is also home to the American eel, a species that was described in the subtitle of a recent book as the “most mysterious fish in the sea.” And mysterious they are, baby eels, having migrated all the way from the middle of the Atlantic Ocean are slowed down, but not always stopped from passing dams. Our crew of agency and academic biologists and volunteers planned on first electrofishing below the dam and then above it to obtain a sense of the relative abundances of eels on both sides of this barrier. John Waldman is author of Heartbeats in the Muck: The History, Sea Life, and Environment of New York Harbor, Revised Edition and Still the Same Hawk: Reflections on Nature and New York (Both forthcoming from Fordham University Press this October). Are you looking for a chance to work with one of New York City’s most innovative dance organizations? iLAND (Interdisciplinary Laboratory for Art, Nature and Dance) is currently looking for an intern to join the team for the summer and fall of 2012. This internship is designed to provide the opportunity to build on your skills base with the aim of pursuing a career in arts management and/or the environment. We value commitment and dedication from interns and will provide opportunities to engage with iLAND’s artists, board, and the wider community. There is no financial remuneration but out of pocket expenses will be reimbursed. To apply, please send your resume and a cover letter outlining your relevant experience and motivation for your application to info@ilandart.org. The next week is full of some exciting events. Please check out theMovement Research Spring Festival. 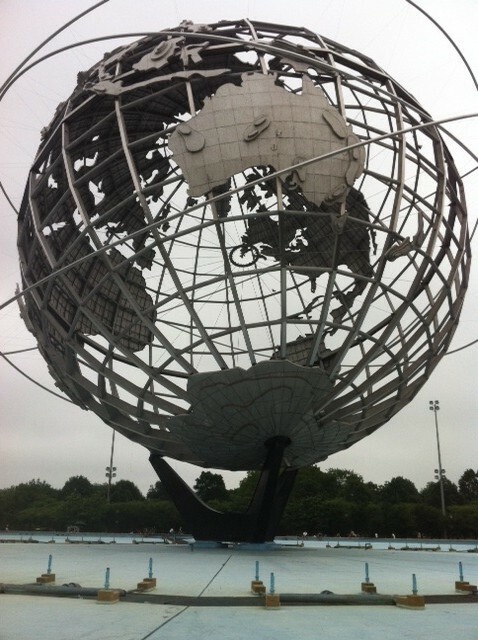 I’ll be hosting a sensory walk in Central Park and performing in stillness-action-sweat-effort on Wednesday night. I will also be presenting at the Earth Matters on Stage conferencein Pittsburgh with iLAND board member, Julia Handschuh. Also, check out the AMAZING Post Plastica, a NEW and outstanding creation by Alina and Ela Troyano. I will be speaking about the BIRD BRAIN Osprey Migration tour at the pre-show talk, along with a beekeeper! I’m so excited! I also want to encourage all of you fearless people to sign up for Pooh Kaye’s Wild Fields’ workshop at Movement Research’s Summer MELT. This was one of the first pieces I made with Pooh Kaye. It is an amazing work and Pooh is incomparable artist. This is a rare and wonderful opportunity. We will be sending an update about the 2012 iLAB Residents soon! The initial news from the collaborative teams is titillating. ENJOY the summer and I hope to see everyone multiple times in the gorgeous NYC environs. A performance experiment where the duet is charged with the exploration of stillness, action, sweat and effort. Participants were chosen based on their choreographic approaches and aesthetic differences that touch these categories. Performances can be rehearsed, improvised, score-driven or otherwise. The collaboration can be collective, competitive, a battle, a fusion, or indeterminate. Meet at the entrance on West 81 Street & Central Park West. A panel of papers aimed at facilitating an eco-conversation between artists and scholars on the subject of human engagement with the urban environment. Topics discussed will include the work of iLAND and performer Julia Handschuh’s work in collaboration with iLand, and the work of artists Mark Bamuthi Joseph and Vlatka Horvat. 2 for 1 tickets in advance with discount code FF241. Moving Into the Out There: Indeterminacy & Improvisation in Performance & Environmental Practice. Gretchen Till, who was blogging throughout the Symposium, has created this Blog Basket, where you’ll find documents from and responses to the Symposium. What does collaboration mean now? An Index of ?:?:? : What are your constellations? What do you want to return to? 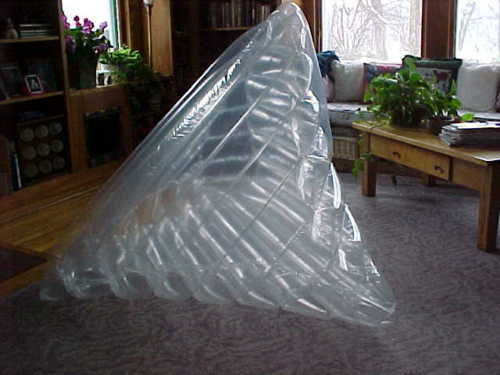 A Shape (s) We Were In – What was your form? A Thought Body – What did you read? Visit the Blog Basket Now and Join us in the conversation!